What Is The Difference In Tires? 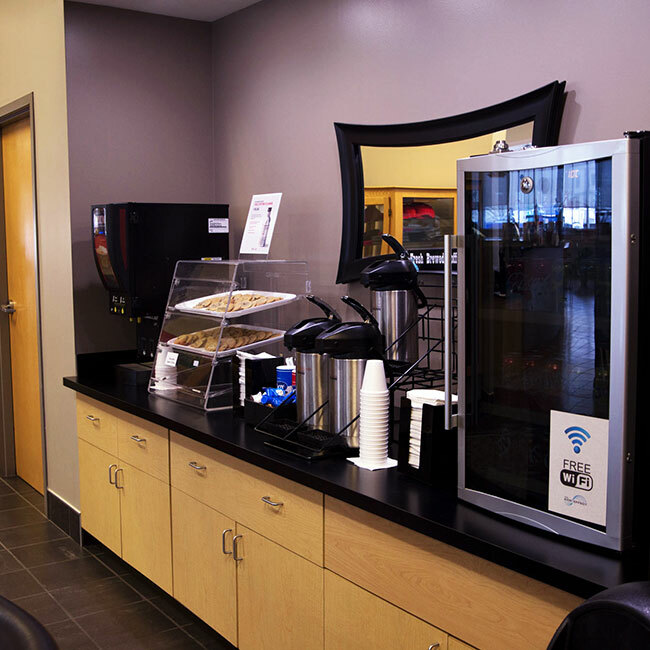 Walking into a tire store can be overwhelming. From a variety of brands to sizes, it can be a complicated process for someone trying to get a regular set of tires for their Mitsubishi. Each Mitsubishi model has a recommended tire size and type that will maximize the performance of the vehicle, as well as the quality of the vehicle idle. Each tire size and brand are unique based upon their tire specs. These specs include the measurements of the inner and outer wall linings of the tire. These measurements differ based on the type of vehicle they are used for, and the work that they are conducted. What Is The Importance of Choosing The Right Tires? 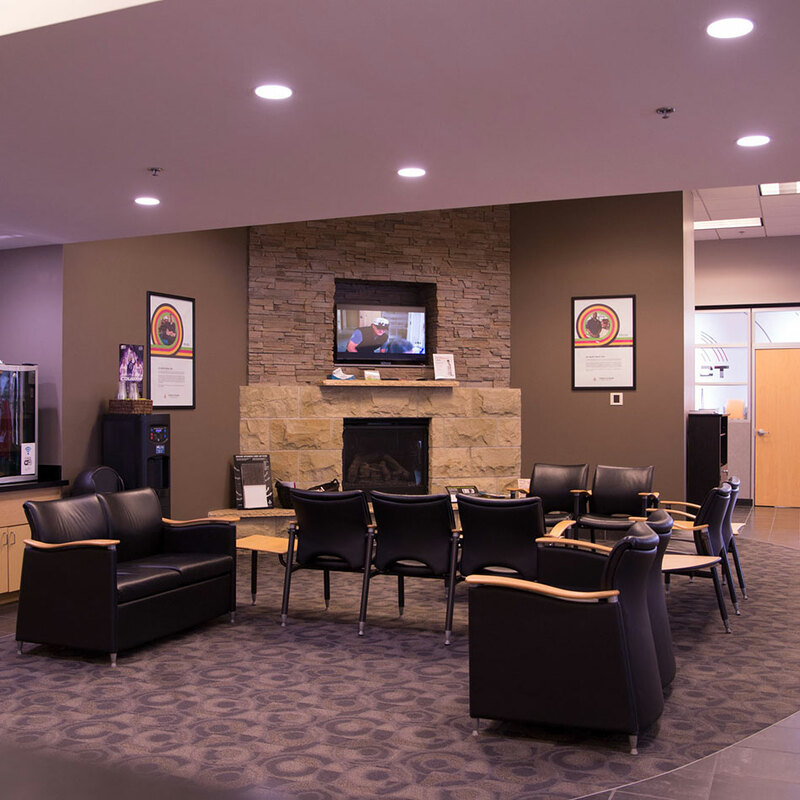 It is essential to know what type of tire your Mitsubishi needs so that you can get maximum performance from the tire and have its desired lifespan. For example, if you use your Mitsubishi as a daily commuter, you need a tire with the right specs that will sustain daily driving, where the pressure is more balanced along with the middle tread. For those Mitsubishi models that do a bit of towing, the pressure may be placed on the inner wall based upon the weight increase, and require a tire with the ability to withstand that pressure. 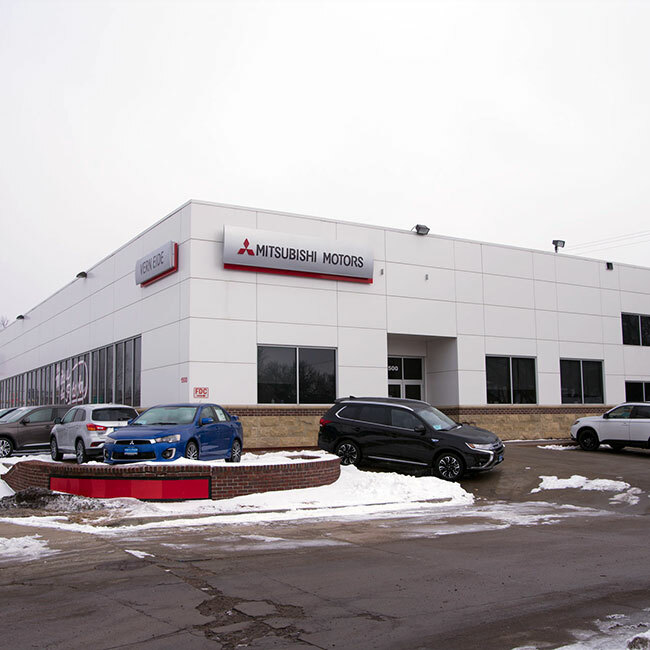 Also, it is important to consider the weather of the area, such as Sioux Falls, and what type of grip and pressure your Mitsubishi may need before the winter months approach. What Happens If You Choose The Wrong Tires? If you put the wrong tire on your Mitsubishi, you will find your tires start to wear much faster than expected. If the tire does not match the daily functions of the Mitsubishi, then you can expect the pressure on your tires to increase in places that were not designed for additional pressure. Once this happens, the tires will wear at a faster rate, requiring you to purchase either a single or pair of tires, increasing your cost of tires over time. Don't let tire shopping overwhelm you. 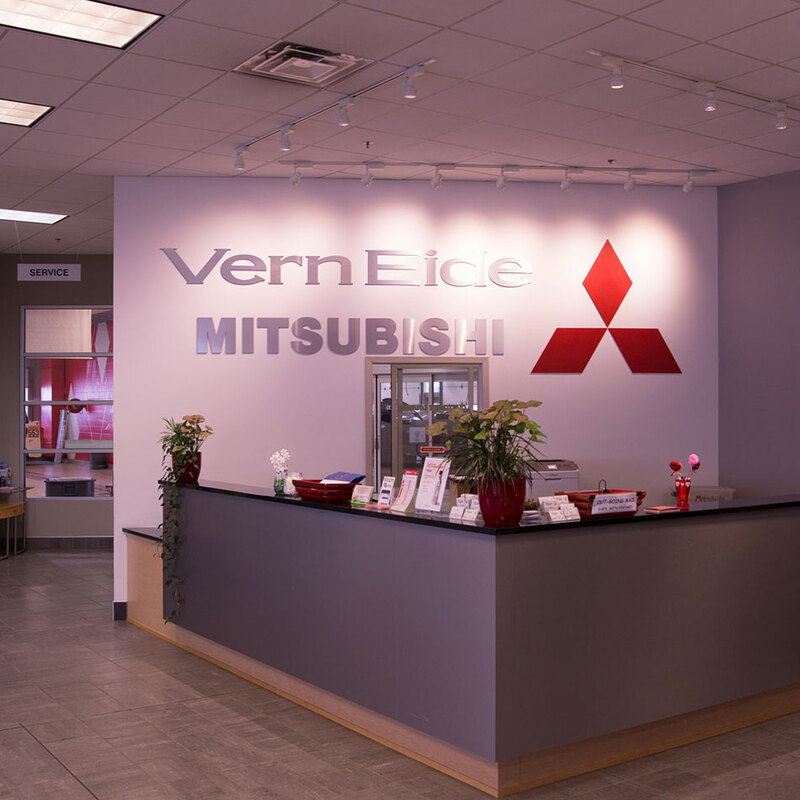 Contact the service team at Vern Eide Mitsubishi today to assist you with choosing the right tires. 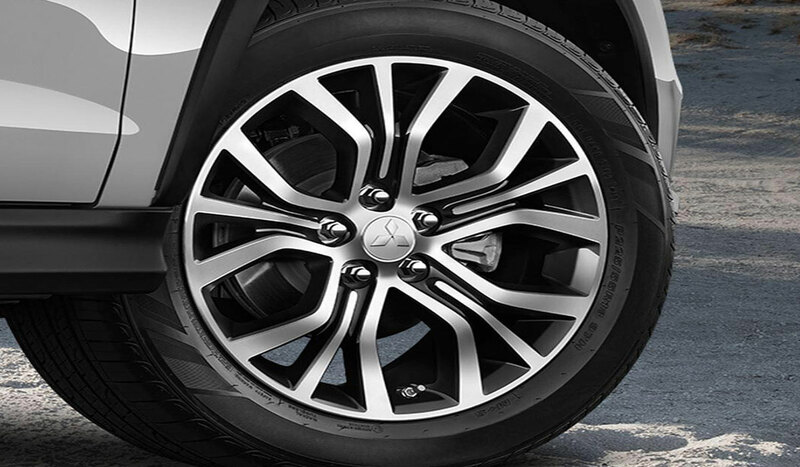 The certified technicians know which tires are correct for your Mitsubishi model. 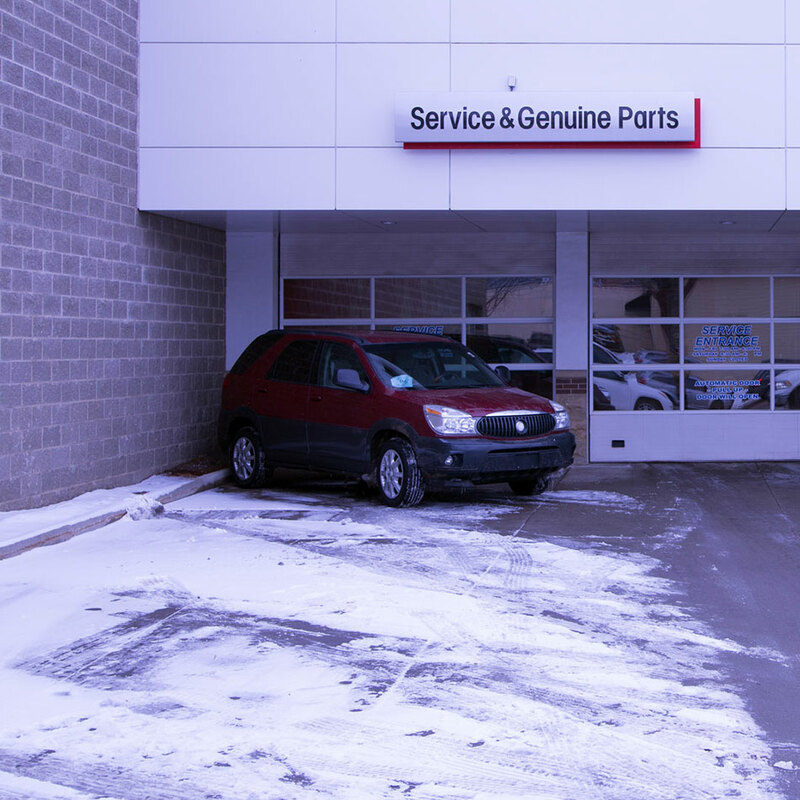 We serve Mitsubishi owners of Sioux Falls SD, as well as Mitchell, Watertown, Aberdeen, Chamberlain, Pierre, and Rapid City, SD. 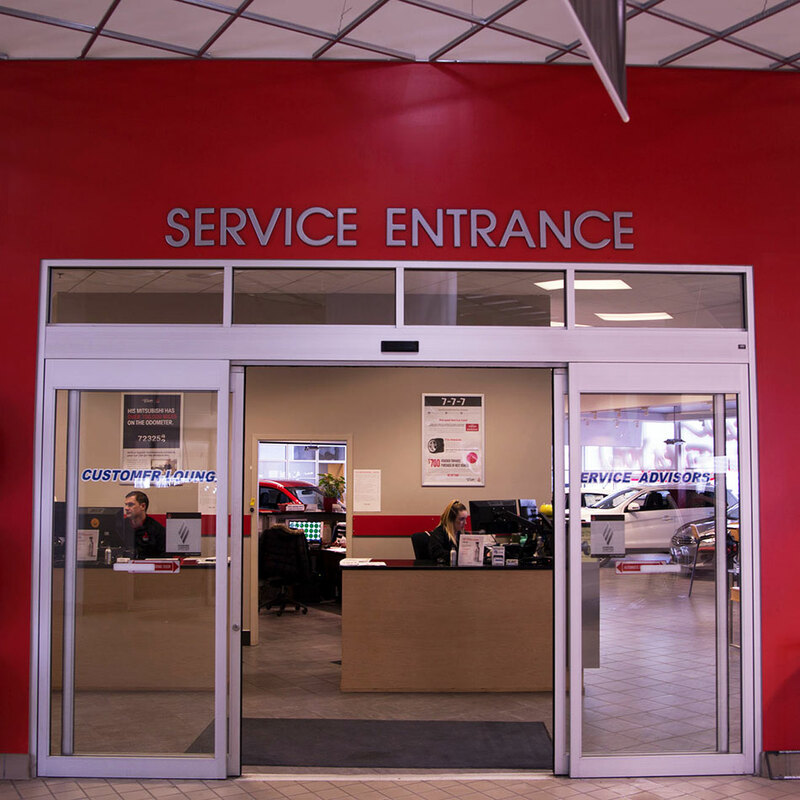 Schedule an appointment with our service department online to choose the right tires for your Mitsubishi model today.